BJORK is here! InspirationSL is officially OPEN! 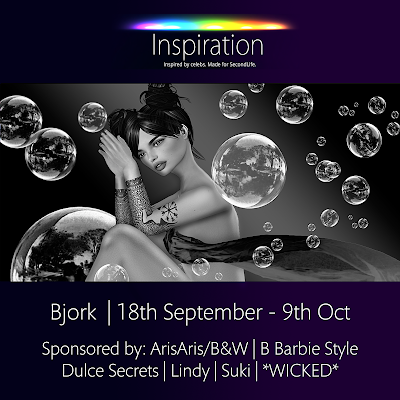 I am happy to say that InspirationSL September is officially OPEN!! So come grab your taxi and come over and travel into the world of Bjork! What are you still doing here? come on get a move on! I promise you will not be disappointed.